Say hello to Joey, one of the members at the Medina, NY Snap Fitness location! He’s been with us for over a year now. Read about his transformation below! "I spent most of my life being the big kid in the room and I would just tell myself it would always be that way so why bother trying to change it. At my heaviest, I weighed about 280 pounds and hated it. 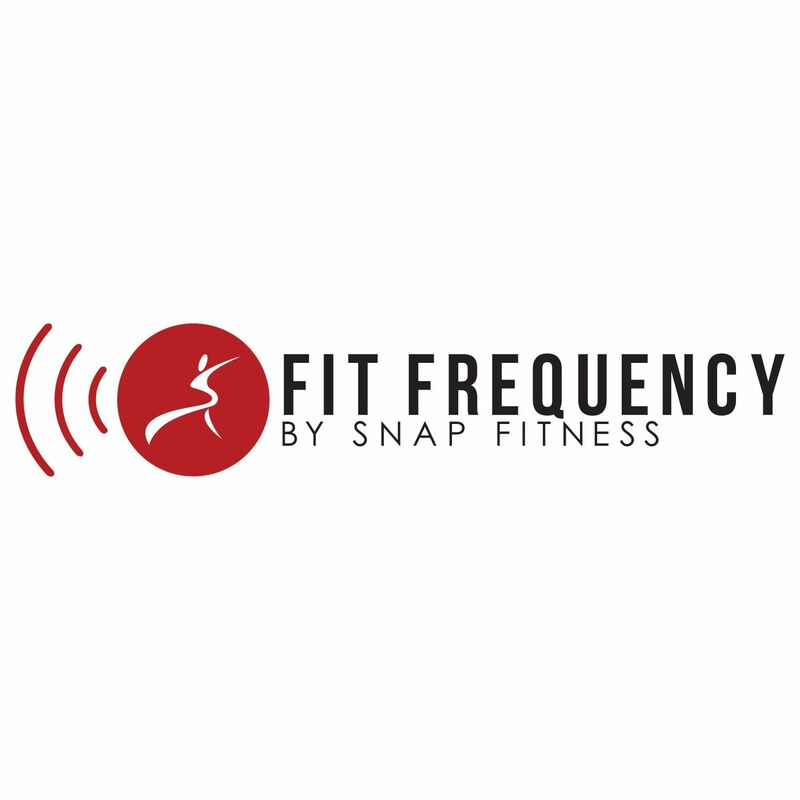 So at the beginning of 2015, I decided to join Snap Fitness in my hometown with some of my friends. I did not plan on making it a huge part of my life, but just as something I could go and do with my friends. As the year went on, I made more and more changes to my lifestyle as a whole. I was committed to going to the gym at least five times a week and began to pay closer attention to my diet. None of these things were big changes, just subtle things here and there like remembering to do cardio or even just staying hydrated. It’s now April 2016. I weigh 196 pounds and am even signed up to do two tough mudders in the coming year. When I started this journey, I didn’t think I would ever get to this point but I did and I couldn’t be happier with myself. If I could give whoever is reading this one piece of advice, it would be to find yourself a group of friends who help you along the way. Thanks to all my friends who have been with me from the start and continue to push me to make myself better!"